Hopefully the below post sparks great discussion and does not offend. What is a woo girl? For those of you who are not die-hard How I Met Your Mother fans, a woo-girl is a type of girl who lets out an enthusiastic “woooo!” sound. 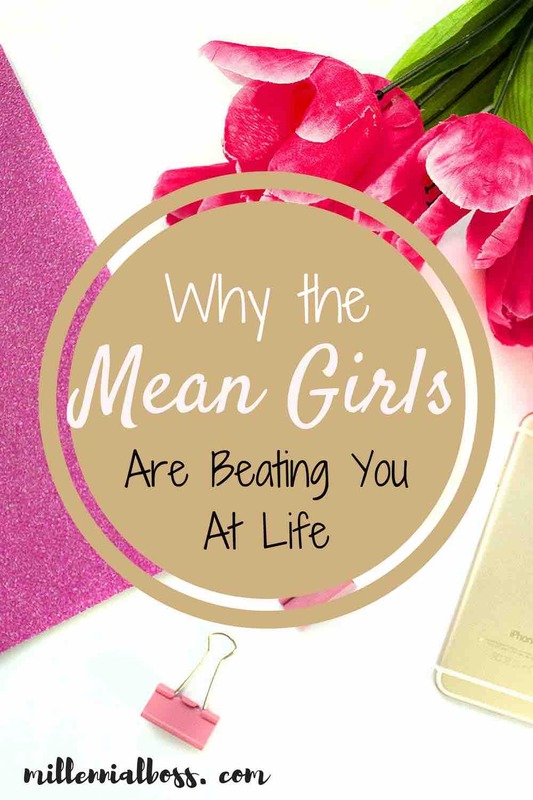 A woo girl gets super excited about even the most mundane situations and is often friends with other girls who partake in the woo-ing. Ted Mosby, the main character in How I Met Your Mother, offers the following explanation of woo girls. Girl: My God, this song is my story too. Ted:… to a cheap shooter. On a ride on a mechanical bull… up, everything and anything. Girl: Oh my God, I was afraid of not having fed the cat, then I remembered that I had done it. I am not a woo girl and never have been. In fact, I used to judge woo girls for their woo-ing. I wondered how they could be that excited all the time? It seemed fake and attention-seeking to me. I didn’t understand it. Unfortunately, every sports team, office, or class I’ve been part of has had a woo girl and people LOVED them. They were always the popular girls. Coaches, teachers, even my peers seemed to recognize them more. There I was quietly doing my thing and I was getting overshadowed by a woo girl who wasn’t trying nearly as hard but was making more of a splash. What does being loud and funny have to do with playing sports, doing well in school, or successful in the office? I spent so many years jealous of these types of girls without stepping back and evaluating ‘why’ what they were doing was working. I watched them get recognition after recognition that I wanted on the sports field, in the classroom, and in the office. I started to feel bitter, jealous, and resentful of their success. 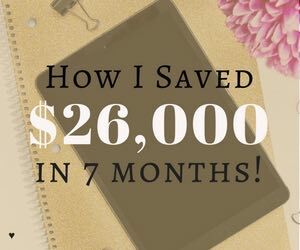 Finally, I figured out what they had and I didn’t…and it changed my life. It put me on a career rocket ship. There are three important psychological principles that woo girls understand and the rest of us don’t. 1. Woo girls are more expressive and people like that. The first psychological principle woo girls understand is that enthusiastic expression can positively influence those around you. This is especially true for girls. Girls benefit from being expressive. Girls are expected to smile and be more expressive than boys. Expressivity does not come naturally to me. I don’t use a slew of emoticons when I’m texting. I don’t squeal and get too excited about things. I especially try to keep a neutral disposition at work. I’m often the youngest person in the room and don’t want to get labeled immature or unready for the responsibility I’ve been given. Unfortunately, my personality is a disadvantage. I now smile for $$. A few years ago, I had a meeting with a new group of people, all women from a different office. I was 100% business going into the meeting and while I was not rude, I wasn’t overly excited, happy, etc. He said in some ways it was a good thing. They were impressed by me, did not question my knowledge or competence, but they didn’t necessarily like me. I was confused – why does it matter if they like me? He explained that sometimes to get ahead, you can’t just be competent, you have to be liked too. Women have it harder than men in this regard. He suggested that I become a bit friendlier. After spending a few seconds thinking in my head how unfair this was, I accepted it. I needed to be more outgoing. I put plants and pictures on my desk to start conversations. I started walking around the office more often and asking people how their days were going, showing tons of excitement when talking about their weekends and their personal lives. I smiled a lot more. I called the women in the other office to chat about their weddings, and engagements, and kids more frequently and with ten times more enthusiasm than usual. It started working! The women were responding back to me. They sent me an engagement card when I got engaged. They IM’d me during the day. We became friends! It worked on men too. They seemed to react positively to my extra cheerful demeanor. Was I being fake at first? Yes. Did I hate it? No, I actually started to like the interaction. To my surprise, it benefited me professionally too through increasing responsibility at work, opportunities for promotion, big raises, etc. My boss commented in my yearly review that I had grown the most over the year and that I was now liked across both offices. I think my new outgoing personality contributed to that success. Sexist or not, it works. While I’m never going to be a woo girl, I can get a bit more excited about things, add a few extra exclamation points to my texts, maybe throw in a party hat emoji if I’m getting really crazy. People react positively to the extra expression. If this approach works, then I’m going to take it. 2. A flashy personality makes a positive impression on others. The second principle woo girls understand is that people love flashy personalities. The response they get from other people when they show their flashiness only makes them want to be flashier! Some of us may label this attention-seeking behavior as fake but it turns out psychologically, we all secretly love it. This is why the popular kids are popular. A 2010 study, published in the Journal of Personality and Social Psychology, evaluated the link between popularity and narcissism. In the study, college freshman met for the first time and took turns introducing themselves to each other in a round-robin fashion. After they introduced themselves, the other students privately rated them on how likable they were and how much they wanted to get to know them. This rating assessed popularity. Each student later took a survey that evaluated them for narcissism. The study findings were fascinating. People liked the narcissists more! Surprisingly, students that scored high in popularity ALSO scored high in narcissism. The introductions were videotaped and researchers found that popular students had a flashier appearance, used more confident body language, were more expressive, and were funnier than the other students. Narcissists tended to exhibit these four behaviors more and thus were more popular. Cool.. So narcissists are more popular. What do I do with that? I’m not advocating that we all become woo girls or even that all woo girls are narcissists. I’m just saying that woo girls have behaviors and body language that allow them to make great first impressions and that elicit positive responses in other people. If we all turned our energy up a notch, smiled a bit more and let out a few ‘woos,’ we may see a positive impact in the people around us. 3. Popular girls communicate differently and people like it. The third psychological principle that woo girls understand is how language choices influence others. 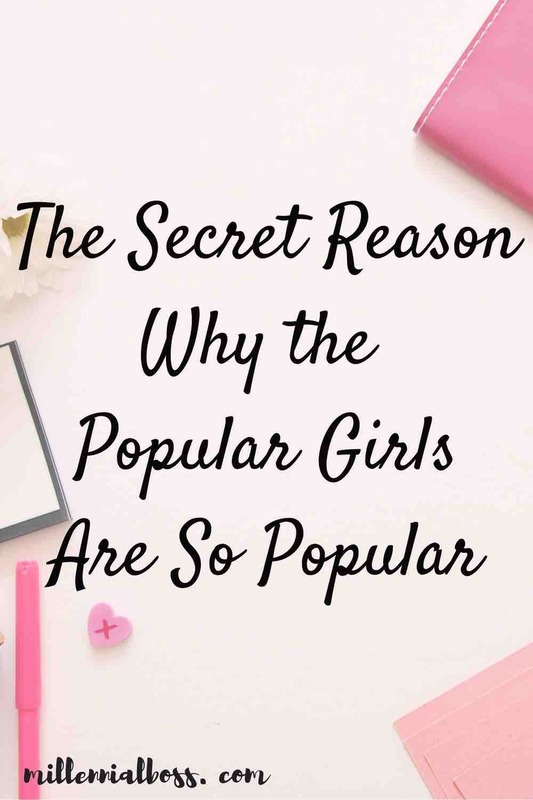 Popular girls boss people around more and people respond well to that. Another study looked at verbal communication between pairs of popular and unpopular children when performing an interactive task. They found that popular children, particularly popular girls, asked more questions, elaborated, and provided more directives (telling their partners what to do) than their unpopular peers. They were also better able to successfully influence their partners to complete the task. That sounds a bit bossy to me, right? Who wants to be bossed around? (Rellaxxx, Sheryl). When popular and unpopular children were paired together to perform the task, unpopular girls received a boost from working with a more popular girl. Unpopular boys not only received a boost from working with a more popular partner but they also seemed happier. They smiled more often and looked at their partners for longer when paired with a more popular boy. People like being around popular people and get more stuff done when they’re around them? Ugh.. 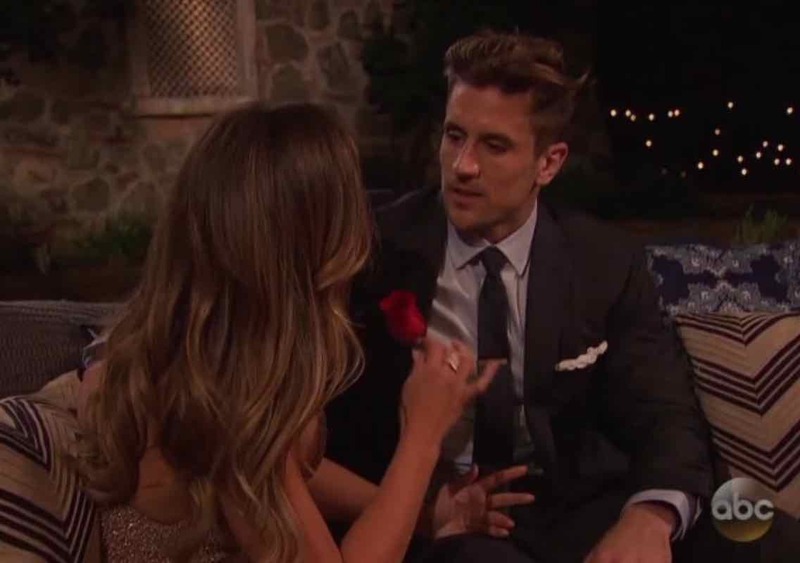 This trend of popular girls communicating differently is seen not only in what popular girls say but how they say it. Uptalk and vocal fry are not the bane of our existence. Society has long criticized young women for using uptalk (ending sentences with an inflection) and vocal fry (ending sentences with a creaky, raspy sound). They say it sounds like valley girl language from the 90’s and that it makes people not take women seriously. In the past, I’ve associated woo-ing, uptalk and vocal fry usage as being fake..but I’ve started to incorporate it more and more in my language. Here’s why. Think about how woo girls or popular girls talk. They might call each other lady, they might sound excited all of the time, they probably incorporate the latest words in popular culture into their everyday language. Uptalk and the vocal fry might make frequent appearances in their speech. There is a reason they do that. Researchers have found that uptalk can be used to build social relationships and to dominate a listener. I’m sure you can imagine situations where that could be beneficial. It can also put a listener at ease. Take this example of the GRE math tutor who uses uptalk to make her students more comfortable in the classroom. Some may take this quote as the listener dumbing herself down for her students. I don’t see that at all. I see an opportunistic woman who wants to get paid. Also, it turns out that much of the criticism of uptalk is a generational thing. Studies show that when college students are played a recording of a woman using uptalk, they describe her as professional whereas only older generations are more critical. Maybe uptalk, the vocal fry, and “just” are not so bad after all. How to Use Uptalk to Your Advantage. Women can use uptalk, the vocal fry, and other contemporary linguistic styles to both bond with other women and to achieve a specific purpose – such as getting their point across to a listener, making a listener feel at ease, and showing a listener that they’re not a threat. In addition, companies and persons who market to young women could also use the language and style of their target customer to increase sales. I guess I could do that. Er, I guess I could do that? In Summary, the Popular Girls Have it All Figured Out. Stop Judging Them. People like when you show interest in them, they feel better when you smile, they like to be entertained with a joke, and they want to feel like you’re at their level. 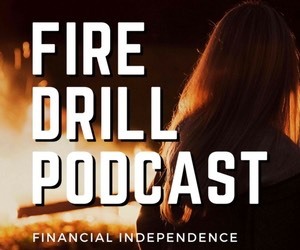 Popular woo girls have found a way to utilize all of the social and behavioral forces to their advantage and give other people the emotions they desire. Whether they are fake or not, they use their superior verbal communication and expressivity to get what they want – whether it’s success in sports, the classroom, or in the office. As I said before, don’t hate the player, hate the game. Next time you see one of those woo girls winning over your coach or boss, take a second to observe what they are doing that is working in their favor. Maybe if we all took that extra second to admire their strategy instead of judging them (as I’ve been guilty of in the past), we would be more successful too. Plus, #womenhelpingwomen. Let’s support each other instead of trying to go it alone. What do you make of all of this? Does this post resonate with any of you? I feel like this is the kind of post that I will need to come back to because I’ll keep thinking about it. I will say that I think people wear different masks in different situations. The way I act around my boss may not be the same as how I act around my students (she also doesn’t cover her arms in glue just to see what will happen). I do think there is something to be said about being authentic and true to yourself. While I don’t disagree with the points here necessarily, I do think that the older I get, the more comfortable I am with being myself and letting the chips fall where they may. I don’t doubt that there are certain personality types that are more likely to be passed over for raises or to garner more praise. But I also think I’ve found my place and my people (yay, 12 year olds!) where I can worry less about this. In terms of popularity, I think we should all strive for being respected rather than being liked. As far as the tutor who switches to upspeak, I’d could write an entire blog post on why that’s unfortunate. There are dozens of other ways to come down on a student’s level without resorting to that. Students–of all ages–emulate people who teach them. Whether that’s solving a math problem or studying someone’s cadence and vocabulary when they explain said math problem. Plus, if that’s not part of your personality, there’s nothing that students can ferret out better than phonies. See…I’m still thinking about this post! 🙂 I think it also goes back to positivity, not just popularity. People who see the best in things tend to attract people. And I think can be very woo in a wonderful way. Thank you for your thoughts and for bringing in a teacher’s perspective! That makes sense that students are watching their teachers for cues on behavior and expression. I wonder how that might be different when working with adult students versus children? Julie, thank you for posting this and being completely transparent and honest with us! Your story seems eerily similar to mine, especially when it came to high school. I am working on being more expressive at work, especially since I work remotely (which I’ve noticed has become harder to “woo” over the phone lately). I can’t wait to read the next post in your series! Haha “woo-ing!” over the phone can definitely be a challenge! Thanks for the kind words. Hah guess who’s a “woo girl”!? That’s meee! Woo! I’m a naturally excitable person. Sometime this works for me and sometimes against me. When I was younger it definitely worked against me as I wasn’t popular so people saw me as irritating. Now I’ve toned it down slightly and people love it. My teammates like having me around even if I’m not super great at my job. It’s almost like a form of flirting, but there’s nothing sexual about it. I’m super friendly with everyone I meet. You never know who could help you out in the future! Love it!! And so true with the link between flirting and non-sexual woo-ing haha! There are similarities between the two. I feel like I’m somewhere in the middle. Not naturally a ‘woo’ girl, BUT, on a few topics here and there where I really care, if you get me going then yep, I totally am. Expressive and enthusiastic. Ah the old “bring your whole self to work” so we can avoid a discrimination lawsuit rhetoric. Love it. This is great stuff! Having been a corporate guy for over 20 years, I have always found the personal inter-dynamics that take place at work so fascinating. I grew up in a house of four boys plus my mom and dad, so never really saw the female dynamic at play. There are distinct social dynamics at play between women that are different between men and women and again completely different between men and men. In my opinion, the woman to woman dynamic is the most complicated and dynamic. On the other extreme, an all guy group is the simplest, in my experience. This is definitely one of the more challenging pieces of the corporate dynamic but can be beneficial to those who have figured it all out! I think the secret of woo girls is pretty simple: people like being surrounded by positivity. I used to get heckled by my bosses for not smiling enough and being too serious (which in retrospect was super friggin’ sexist). At some point I got comfortable in my environment, got forced into a role where I was speaking to everyone in the office, and I think a lot more people would advocate for me now. I wouldn’t say I have become a woo girl though I might let out a “woohoo” to celebrate a coworker’s accomplishment. But a smile and smalltalk, I’ve learned, can go a long way to building rapport. Building rapport is key to good partnership. Sounds like we have received similar feedback in the past! Another word for excitement is passion & caring. If I’m in a meeting and someone is trying to persuade me to see their perspective, I want them to be enthusiastic about it. If you’re not excited about a position, if you don’t have passion for a certain feature, if you act like you don’t care whether I take your design advice, whatever it is, then why should I care? Why would I think your way is the best way if you’re not excited about it? That’s very true. Passion can be a tool of persuasion. What in the heck is a vocal fry? I am trying to visualise what it sounds like, lol. This is a great post, and I agree with Penny, adjusting the way that you behave to different people is generally what we all do. I LOVE being around positive people, I find being around people who are always negative exhausting! Haha try to imagine how Britney Spears sings. She kind of trails out at the end of every phrase. That is the vocal fry. Glad you liked the post! And that is so sweet they referred to you as a ray of sunshine! Making folks comfortable and then getting them to do what you want is vital in so many professions. I think this list is super accurate. Being the best-liked employee is almost always better than being the best – working employee. People want likeable people to do well. It makes them feel good. Very true! It’s almost like the hero persona in movies. Directors try to make the hero likeable so people root for them! 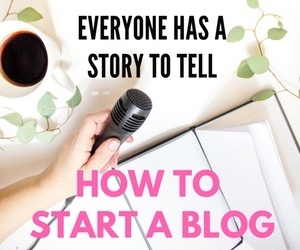 Visiting your blog for the first time from Business Bombshells on Facebook. I would say your post is more enlighteneing than controversial! 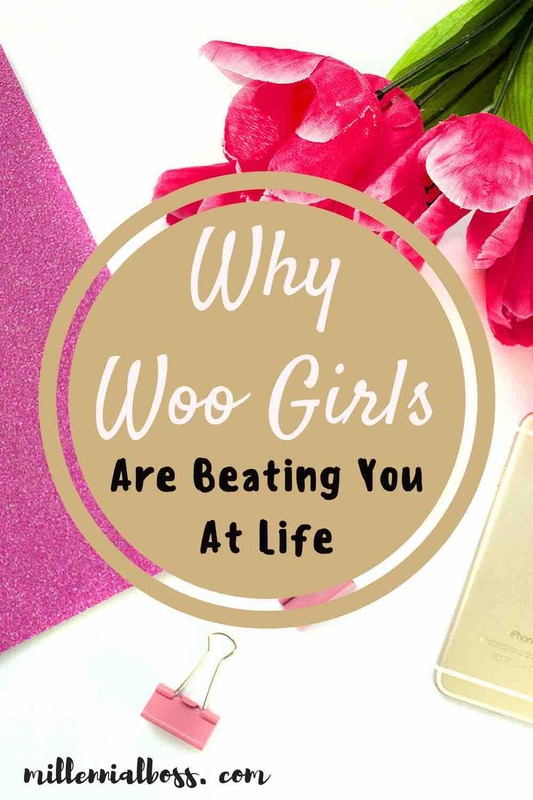 I’ve met many a “woo” girl and always walked away with a sense of being overwhelmed sometimes. (Maybe they were woo narcissists?) But then I met women who (unlike myself) were very outgoing and extroverts who loved being positive people. 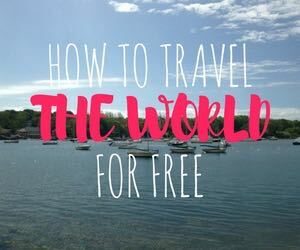 Great post and I look forward to reading more of your posts! Thanks so much for checking out the post! I tend to put the “controversial” disclaimer at the beginning of any post that discusses women in the workplace issues since the comments can get dicey. So far all the comments have been positive! Waiting for a really juicy comment to get this discussion going! This is a great post! I am naturally shy and an introvert, but I’ve realized over time it’s important to speak up and be positive to build relationships with others. I wonder how this works in the world of blogging? I’ve had a boss (um, two bosses) have this exact conversation with me. You took it much better than I did. However, I’ve come around. People are surprised when I tell them about it, because I’m so “friendly and approachable.” I thought I was friendly and approachable before, but I got “cold and intimidating” a lot. Oops! I’m not naturally bubbly, but I’m about to start a new job, and I’m already prepping myself. I feel like you can chill out a bit over time, too, but those first impressions are really critical. I love when I get the “you’re so positive! !” comments because it means my strategy is working! This is a fantastic post. A topic that we have all dealt with and I loved your vulnerability. I definitely understand the value of making a positive first impression but I think staying true to you is far more important than anything else. I too have been told I am “too business” for some and that is okay. I think balancing who you are with trying to accommodate others expectations is always a struggle and one you have to find the right balance with . Thank you! And very true – balance is important so you don’t get burnt out! I think that you’re absolutely right. But remember, that there are also studies that show how detrimental these sorts of personality types affect their individuals later on in life. Those with the popularity often seem to tank later in life because popularity ends on yearbook day. Love it! True – although I have seen popularity play out at work and it’s been 10 years since I graduated high school. I think it’s just that what is popular changes over time. You’re writing my story! My instincts alway say “beat the boys at their own game” but then I figured out I’ve got way more to offer than they do! Woo! I am super expressive and I feel like it’s likeable, but I need to work on body language. I have horrible posture due to scoliosis. Plus I never want people to think I’m sticking my chest out. Great article. Love the sociological info thanks!! I have horrible posture from being hunched over at a computer all day. Working on improving it! I really loved reading this. It’s one of the characteristics of highly effective people that they can recognize worth in a behavior that isn’t one of their own – So it says a lot about you to say that you’re not a Woo Girl but still be able to praise what they are doing right and celebrate that. Interesting, well-researched article. Glad you liked it! Working on becoming a woo girl! Woooo!! I can’t see myself becoming a “woo” girl, but I AM an inherently positive, upbeat person. Conversely, I’m also an introvert, and in the last few years, I’ve had to realize that I need to work at being more outgoing, personable, and talkative (in certain situations). So, I’ve adopted certain behaviors that I’ve observed from (popular) more extroverted personalities, such as being more interested in others’ activities/lives, engaging more, and being a tad more expressive like you mentioned in your post. It doesn’t always come naturally for me, but like you, I think it’s worth it in the end. I think most personality types have definite flaws and could learn a thing or two from other personalities. (Introverts can be too quiet and withdrawn, for example. I’m trying to combat this by pushing myself out of my comfort zone to be more outgoing.) It’s definitely a process trying to learn what works for you, but I found this post really interesting and enjoyed reading your take from a corporate perspective. Something to consider! I’m also working on being more interested in other people’s lives and asking follow up questions! Although, sometimes I find someone who maybe is less extroverted than me and I feel like I’m peppering them with questions! Working on balance. This is a super interesting post! I’ve never really thought about it this way. Love your style of writing girl! It’s really straightforward and captivating. But I know several positive and enthusiastic women, all with great energy who are joys to be around. None of them feel the need to express their excitement with this woo-ing noise. I guess I sound like a curmudgeon, but when I am at home I want some peace and quiet and I don’t want to be startled by sudden loud woo-ing at all hours. I can understand an occasional woo when something great happens, but 30 times a day is far too much. On another note, I have always been a reserved person and an introvert. My male manager at my only job in corporate America also told me to be friendlier. This was in 2003. So, apparently, little has changed in the workforce in the last 15 years. But I didn’t feel I had to be someone I am not just to accommodate him or to get co-workers to like me more. (In smaller companies, people liked me just as I was.) We are always hearing about authenticity these days. So, why change your personality just to get a better performance review? What has happened to accepting people as they are instead of trying to change them? I am all for self-improvement, but, to me, that doesn’t mean changing your basic personality. Anyway, if my woo girl neighbor would just woo more quietly, I wouldn’t have a problem with her. And my solution to the workplace issues was to start my own business. 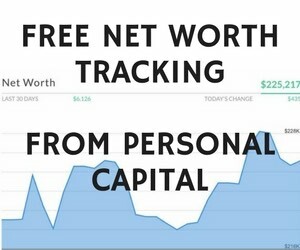 I now have more freedom and more control over my time and money, and I get to choose the people I work with. Now that is something to woo about. Love this! I’m in the musicbiz, and I’ve seen this play out time and time again, with both male and female performers and agents. Tough to overcome ingrained introversion, but the benefits are immense. Gonna amp up my game and party like Woo-Boy!! !